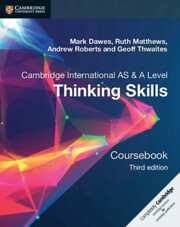 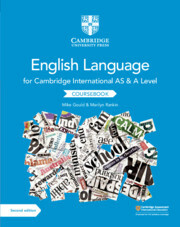 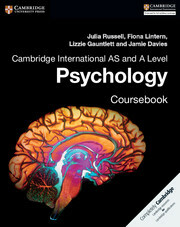 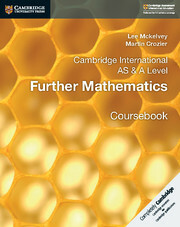 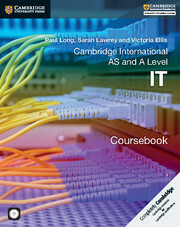 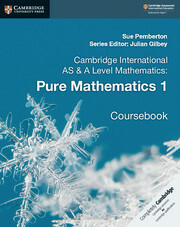 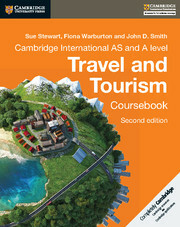 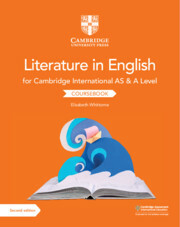 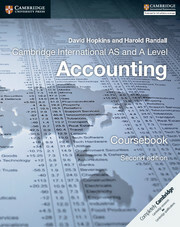 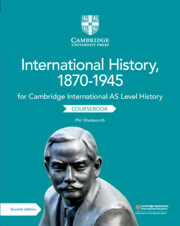 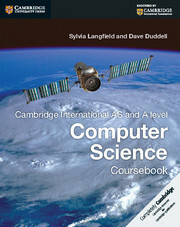 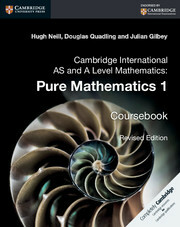 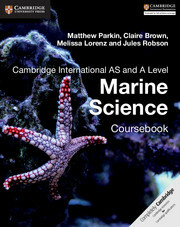 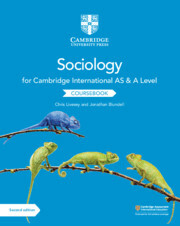 Cambridge International AS and A Level syllabuses have been created specifically for an international audience. 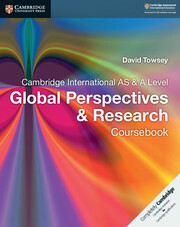 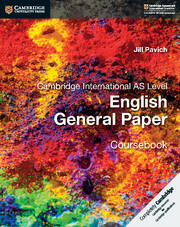 The content of International AS and A Levels is carefully devised to suit the wide variety of Cambridge schools worldwide and avoid any cultural bias. 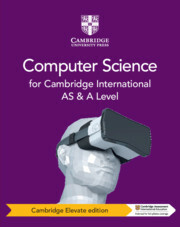 The structure and administration of Cambridge International AS and A Levels are also designed to meet the needs of Cambridge schools and learners around the world.